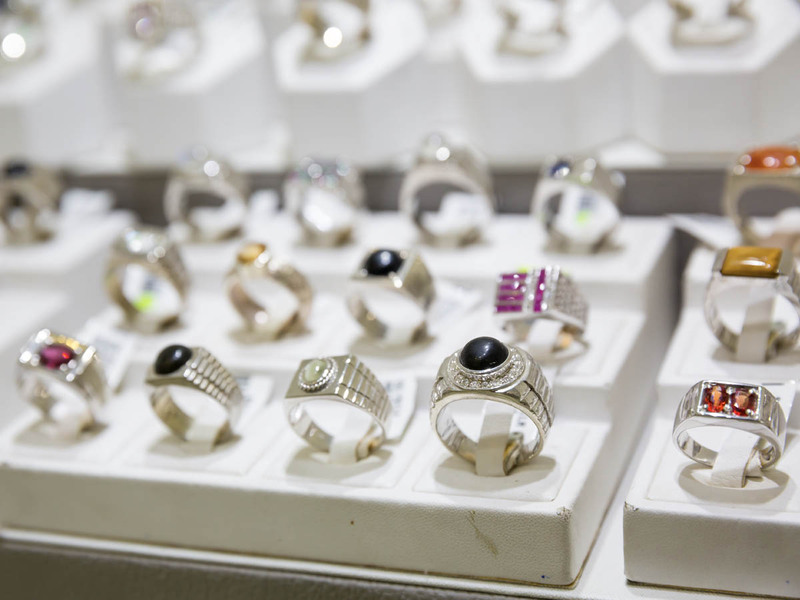 We are the top destination for jewelry sales and repairs in the Fitchburg area. 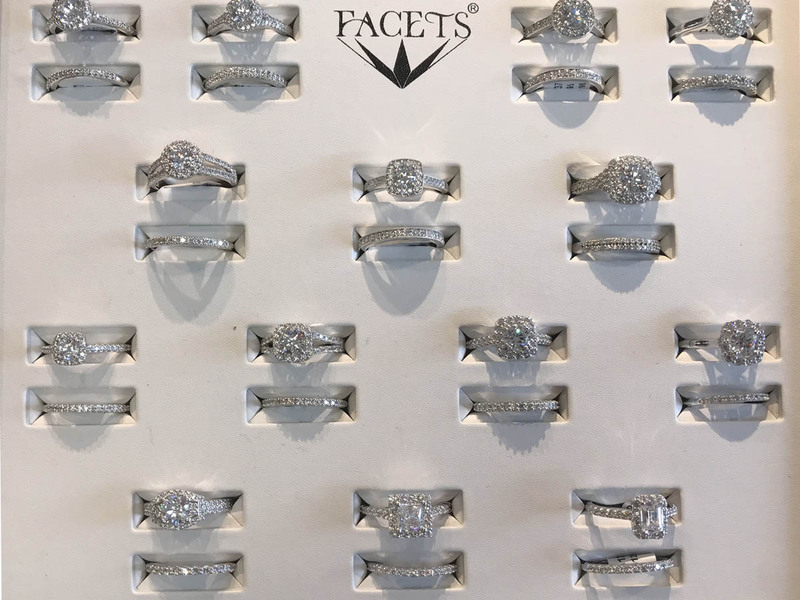 We have over 80 years of experience and exceptional customer service under our belt and have a remarkable inventory of quality jewelry to choose from. We’re a third-generation family-owned and operated business that’s been servicing the Fitchburg area for over 80 years. We have a deep, rich history of providing an unrivaled customer experience and prioritizing customer value and fair practice above all else. Visit our About Us page to learn more about the Elliott’s legacy. 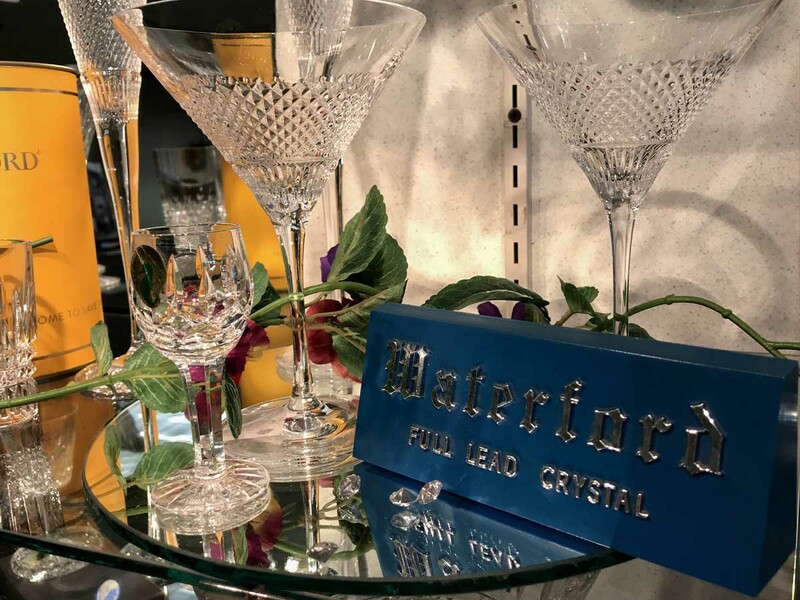 From brand new and pre-owned diamonds to Waterford crystal and one-of-a-kind handbags, Elliott’s offers such a wide selection of quality products that you’ll have options for every need or occasion, ranging in styles and pricing. Take a moment to explore all of our different inventory pages to find out more details. 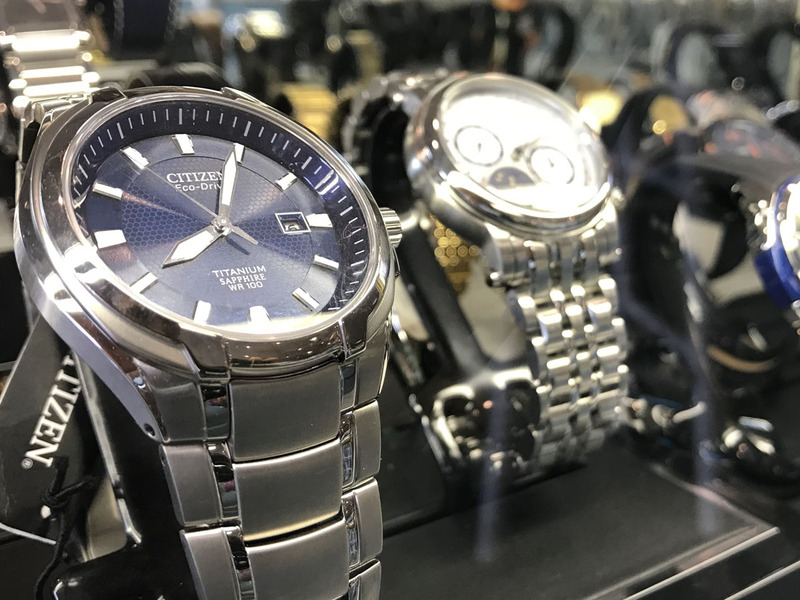 Whether your jewelry requires a complex repair and stone polishing, or just a simple ring resizing, Elliott’s maintains the same high standard for quality, craftsmanship, and customer experience. 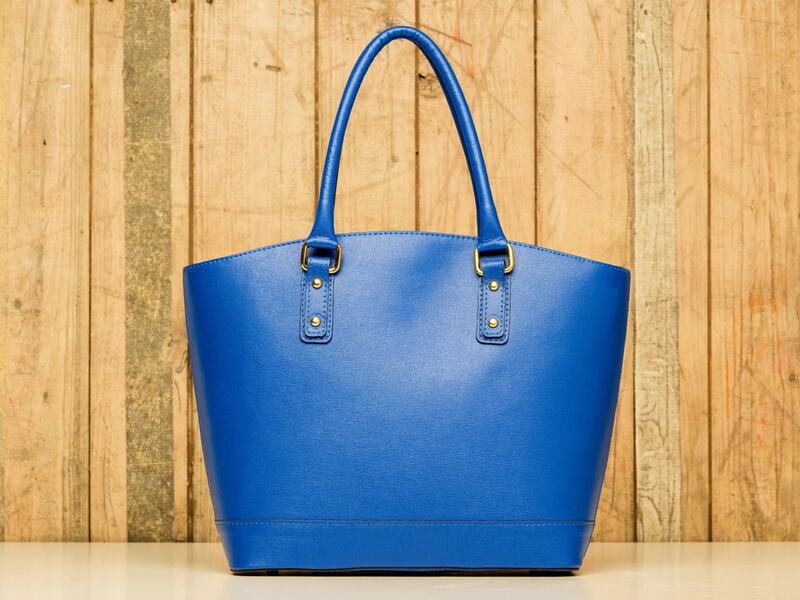 Each and every piece receives extreme attention to detail and expert care.